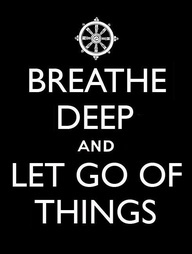 To Let Go - SELF EXPRESS: The fastest way to wholeness! Like these mollusks which cling so stubbornly to these lovely rocks, the 'ideas' we collect (unwittingly most of the time) get fixated in our minds as reality. They appear quite nice on the surface, they can take beautiful forms, deceiving us into thinking that we need them. "Look at these lovely colors without them the rock would be so plain" we believe - but this is not true! Can you see the beautiful, natural shades beneath these encrustations? To be able to breathe with ease and move freely we need to remove these barnacles (old 'ideas', 'conditioning', habits) on a daily basis. Give them space regularly, gently absorbing them, chipping away like a sculptor with gratitude for their service when they were useful, but now that they are holding us back, disguising who we really are, I can vow to recognize them and let them go. When I let go . . . Free Falling is so much fun . . . . . Yes! 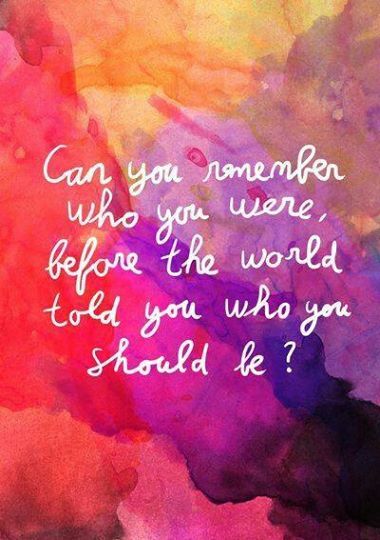 I can remember - I am 'graced' to still be able to honour Her - I find Her by jumping on my 'magic carpet' of Breath and surfing right into who She really is and always has been. . . . Right now!